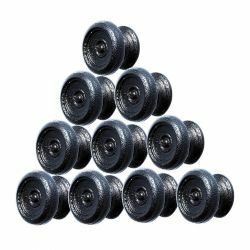 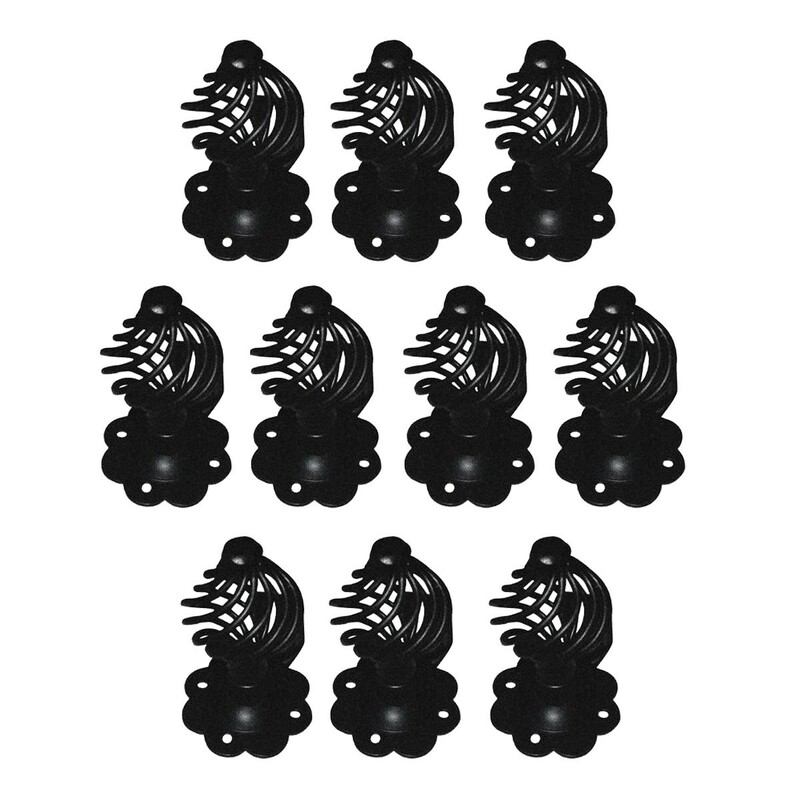 This wonderful set of ten (10) Wrought Iron Floral Birdcage Knobs, crafted of quality, durable materials, are a great way to add some period-style Victorian or Country character to your kitchen or bathroom cabinet drawers and doors. 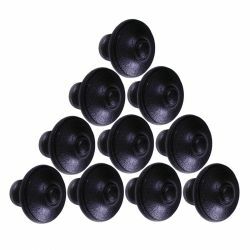 An appealing as well as functional detail, with these affordable birdcage knobs you can easily restore your old cabinet doors and drawers...or update an existing armoire. 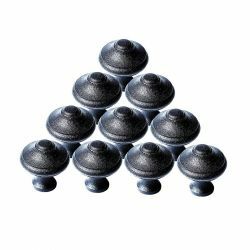 We add a black protective finish that will make your wrought iron knobs last for many years. 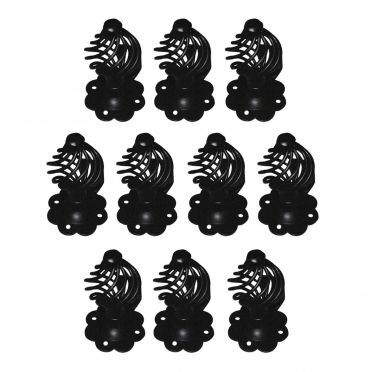 Sold as a set of ten (10) of Birdcage Knobs, with all necessary mounting hardware included,...each knob's Length measures 3 inches and is 2-1/2 in overall width, a backplate diameter of 1-1/2 inches, and has a 4 inch projection.